Let us tell you some of the reasons why Oldencraig can help you find your next superstar. All our horses are vetted or are given the equivalent of a UK 5 stage vetting prior to purchase and all the horses are open to pre-purchase vetting by potential buyers. We can provide you with automatic insurance cover by Shearwater Insurance (no further veterinary check required) at favourable rates. We provide after sales support to buyers to get you and your horse on the road to success. This includes a free months full livery plus a free months training to ensure the partnership between new horse and rider is as efficacious as possible. For horses owned by OEC Limited we will agree to exchange a horse purchased for another one within a period of one month since purchase, provided the horse has not sustained injury since purchase. OEC Limited are not able to provide any guarantees. The one month exchange policy will not apply. OEC Limited can not provide assurance that the horses were vetted pre-purchase. Where we are selling on behalf of another owner you will be provided with the owner's contact details to obtain full further information from them. We have over 30 years experience in buying and selling top quality horses. Our horses are brought to the United Kingdom from well known breeders on the continent: Novice to Grand Prix standard from internationally-renowned breeding lines. International import and export including Europe and United States of America. Finance could be arranged for the purchase of your next horse. We also have a small selection of show jumping horses available. Prices start from £8,000 however, please call us as we may have lower budget horses for sale. We can pick you up from the following airports: Gatwick (20 mins), Heathrow (45 mins) and Stansted (1 Hour). Oldencraig Equestrian Centre will join a pilot initiative launched by British Horse Society called the ‘Approved Horse Sellers Scheme’. “As one of our long standing BHS Approved establishments”, BHS Senior Executive, Mrs. Christine Doran, approached Owner and Director of Oldencraig, Ian Winfield, to see whether he would be interested in participating in the scheme. With a reputation for striving for excellence in all equestrian matters, Mr. Winfield approved of the scheme and is now a member. Many people view buying a horse from a commercial seller or dealer with some skepticism. Buying from a BHS Approved Horse Seller, like Oldencraig Equestrian Centre, you can be assured of the very best standards, which will enable you to buy with confidence. It also offers a number of advantages like the chance to view and trial a number of horses in one place, which Oldencraig has been doing for many years. Mr. Winfield believes that this scheme will continue to build on Oldencraig’s reputation as a trustworthy establishment from which you can confidently buy your next superstar to suit a wide range of budgets. 7 Horses supplied by us qualified for the 2005 National Championships. 3 Horses supplied by us qualified for the 2006 National Championships. 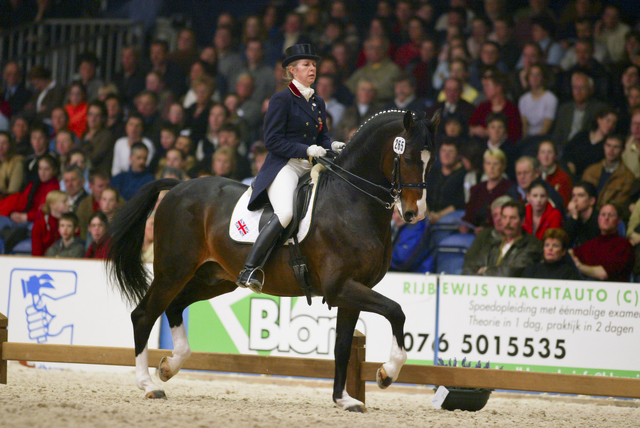 24 Horses supplied by us qualified for the 2007 National Championships. 19 Horses supplied by us qualified for the 2008 National Championships. 17 Horses supplied by us qualified for the 2009 National Championships. 13 Horses supplied by us qualified for the 2010 National Championships. 14 Horses supplied by us qualified for the 2011 National Championships. 12 Horses supplied by us qualified for the 2012 National Championships. 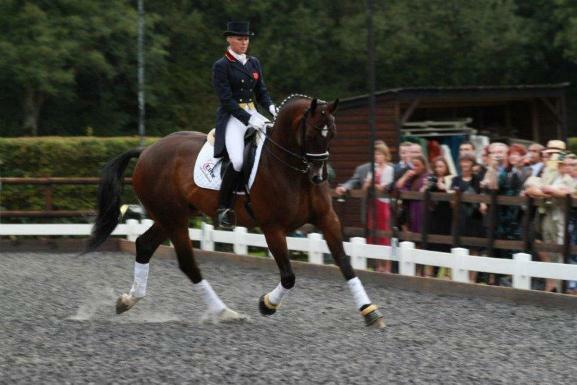 22 horses supplied by us qualified for the 2013 National Championships. 18 horses supplied by us qualified for the 2014 National Championships. 19 horses supplied by us qualified for the 2015 National Championships. 16 horses supplied by us qualified for the 2016 National Championships.